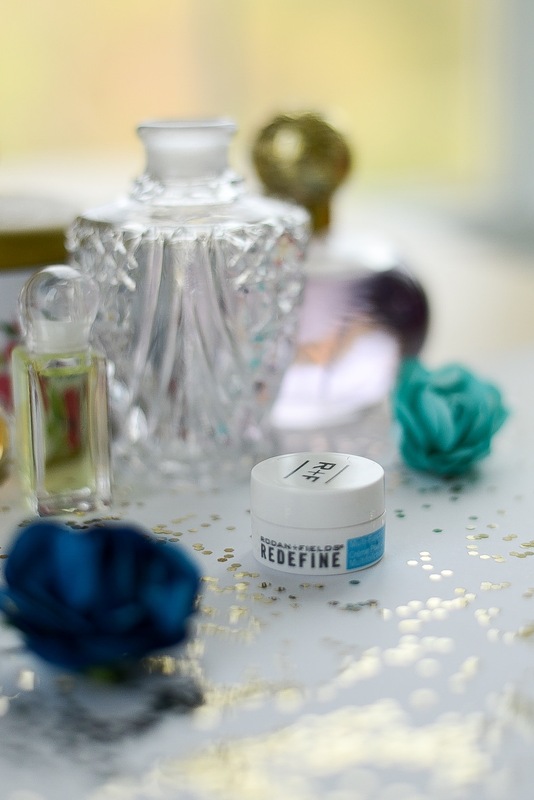 This blogging thing has got me more obsessed with skincare than ever. I really enjoy trying new products to see if they improve any imperfections in my skin. Particularly, I am worried about my worry lines (Hmmm…I better work on resting witch face or just. stop. worrying.) and eye puffiness. 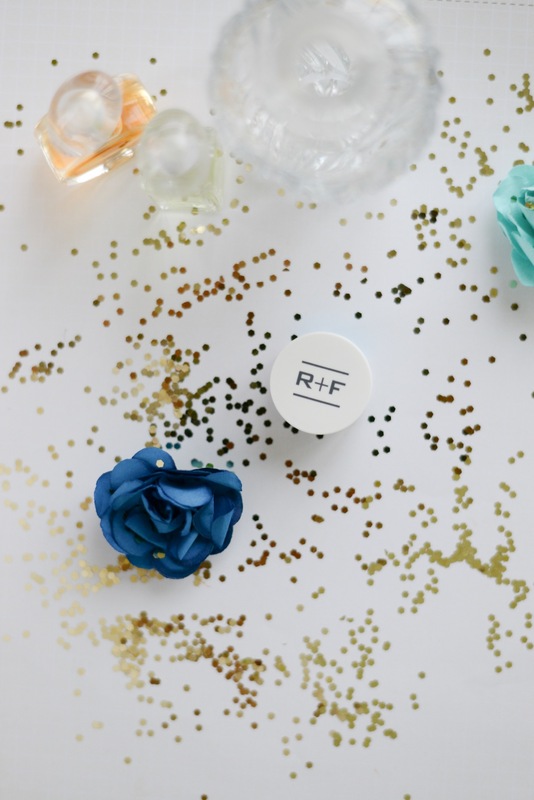 Today, I am going to discuss a product that has the ability to redefine the way you look when you wake up in the morning: Rodan + Fields REDEFINE Multi-Function Eye Cream. Yea…All of that multi-function. I want need it! Please work!!! The formula has such a balanced consistency. It’s not too thick or too runny, and it absorbs really quickly. 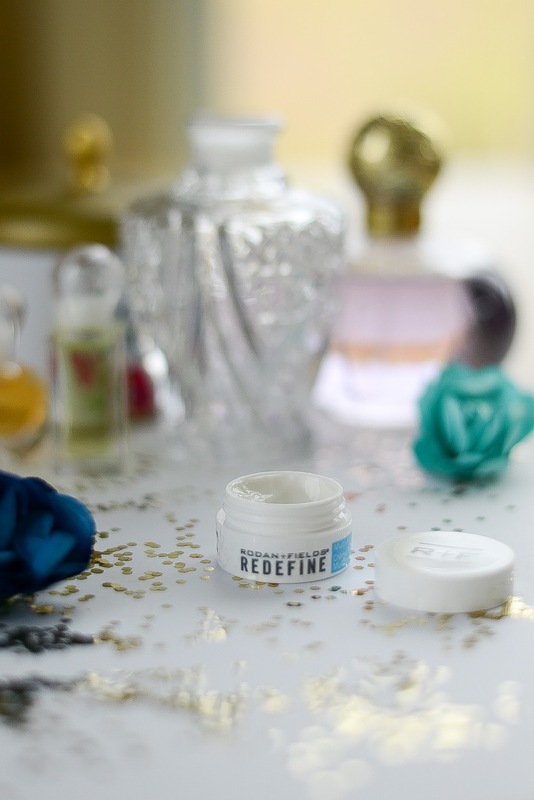 Residue is not in the REDEFINE eye cream vocabulary, and its not at all greasy. Also, a little goes a long way with this eye cream. This mini package will definitely last me a while, which is always a plus for my wallet! An even bigger bonus?? Rodan + Fields does not test on animals! 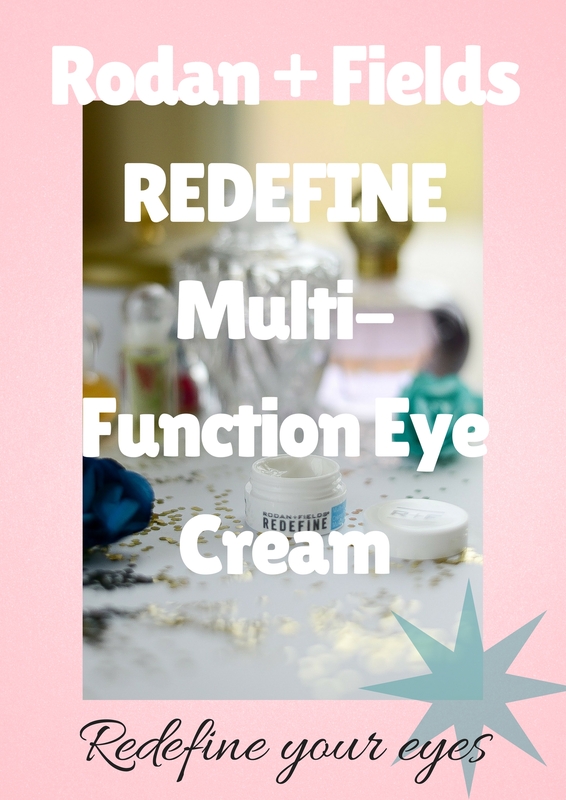 Rodan + Fields REDEFINE Multi-Function Eye Cream: Did It Redefine My Eyes? You can apply it morning and night, but I was super excited to try it at night, mainly because I was thinking it could work its magic all night long so that I had less chance of waking up with Furby eyelids. At first, when I woke up to regular eyes, I thought, “Nah… It’s just a coincidence.” But then it happened again, and again, and again! So one night, I decided to use my old eye cream instead, just to see what would happen. And I was sorry I did, because I woke up with Furby eyelids! Silver lining? I know the Rodan + Fields REDEFINE Multi-Function Eye Cream really depuffs my eyes! And that’s no ordinary task, especially during allergy season. I do think my fine lines look finer, and while I am still working on my dark circles, I think I have been needing less concealer. My eyes are definitely redefined, and I can’t wait to see what I look like when I reach the bottom of the jar. Want to Redefine Your Eyes? 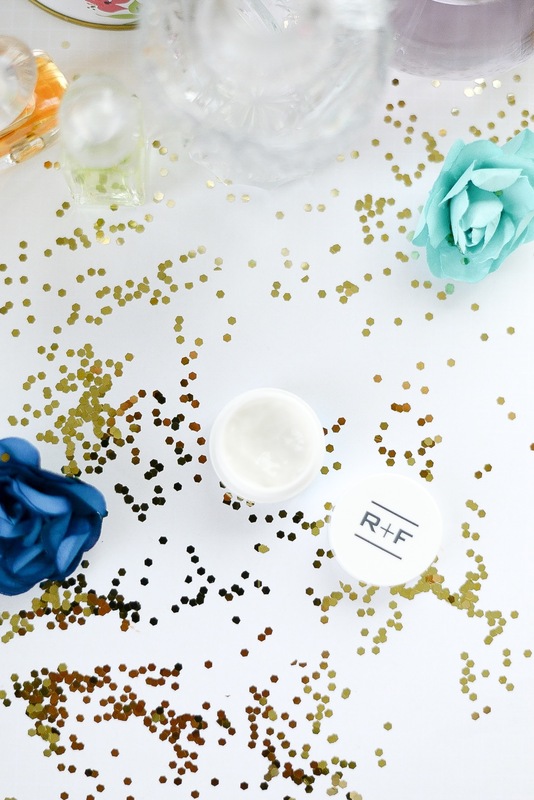 Did you miss my review of Rodan + Fields Give It A Glow Mini Facial? Check it out if you want glowing skin. I don’t know anyone who doesn’t want that! That’s what’s up in skincare today. What eye creams have you been loving lately?? Let’s discuss in the comments! this eye cream sounds really nice ! i tried to visit the website but it was in a ‘SCHEDULED MAINTENANCE’ mode! i will try later ! Oh no! I hope you have the chance to try again. They have quality products!! Thanks for stopping by. Hi Claire! Our websites are up and running now. They were down recently so they could be updated. My website is at the bottom of this comment if you’d like to check out the products. I’d be happy to answer any questions you might have. I’ll have to check this out! I’ve been looking for a good eye cream! I highly recommend it. You know how some can make your eyelids oily? This one doesn’t do that at all. My makeup stays put all day! It sounds lovely. I’m in need of another eye cream as I’m running out of the ones I have. 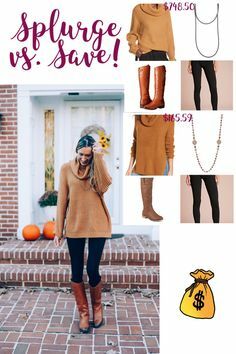 Oh do check it out! It’s a quality product! I am on a total skincare kick at the moment and my almost-40-year-old eye area needs a lot of help!